Many of my equipment reviews can be enhanced with articles that go deeper in how to use the product, or how the relevant aspect of photography works. Many of these articles were started as handouts for students in my photography classes, so if you are interested in learning more, then these may be of interest to you. 200mm Lens Shootout - A first of several planned lens shoot outs. Tripod Wars!! - I have taken two popular tripods and forced them to battle to the death to find which one is the best. How to: Water Drops - I demonstrate a simple setup you can do in your kitchen to get fascinating water drop photos. What Lens should I use? 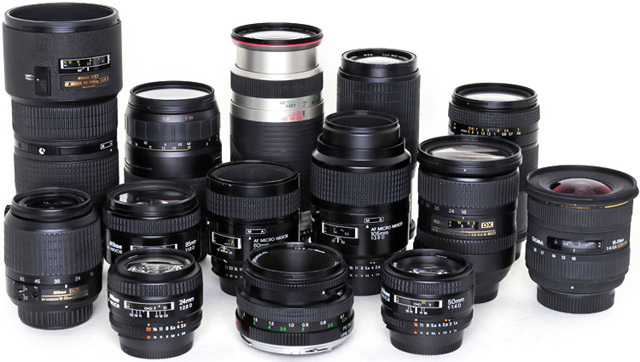 - This explains what lenses I use, or take with me, to cover different photography situations.